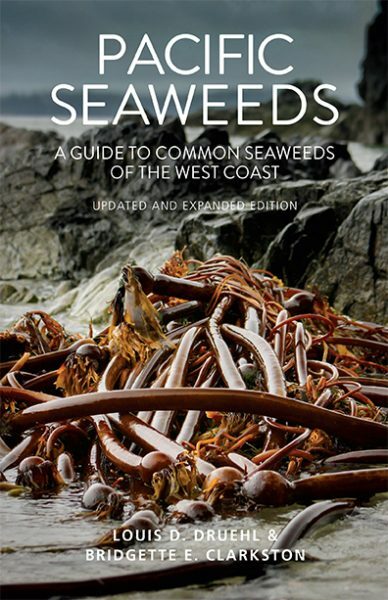 Check out the new page for the revised edition of Pacific Seaweeds. Louis Druehl, author of Cedar Salmon, and Weed, is honoured to have a genus of diatoms named after him: Druehlago cuneata (-ago from agere, to move, perform, achieve, etc.). A tribute to the achievements of Louis Dix Druehl, Lobban’s Ph.D. mentor (Ashworth et al. 2017. Protista 168: pages 48-70).